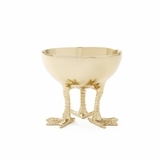 No soup or goldfish allowed. 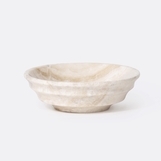 These bowls are strictly for decorating. 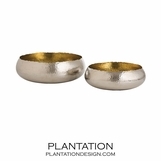 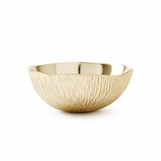 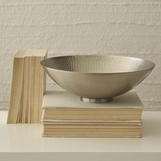 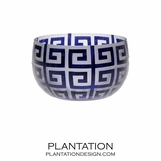 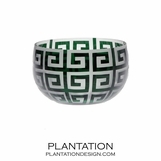 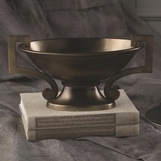 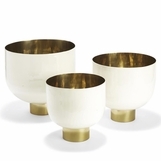 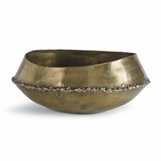 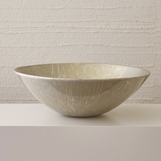 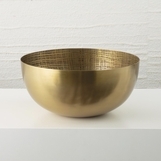 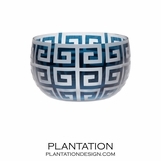 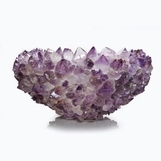 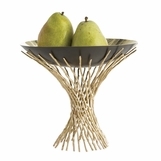 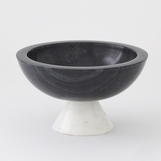 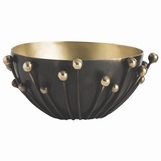 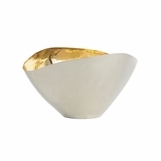 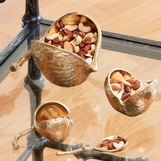 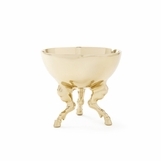 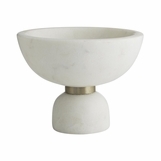 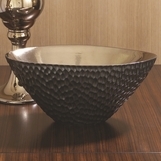 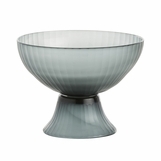 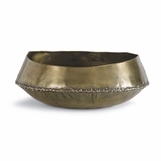 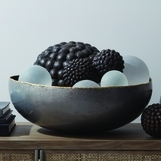 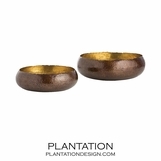 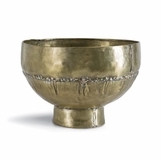 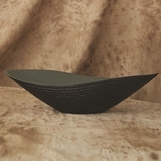 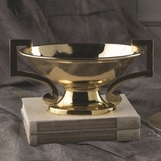 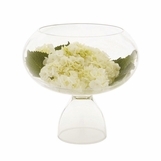 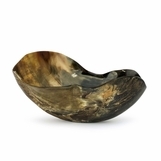 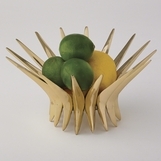 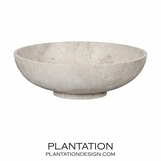 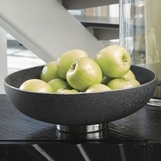 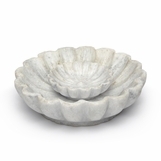 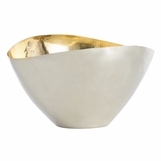 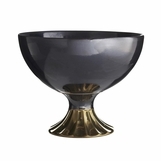 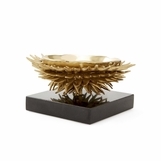 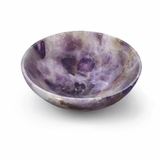 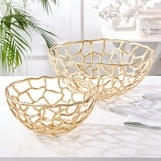 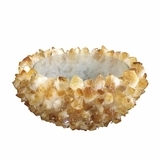 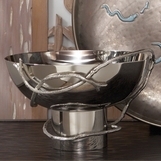 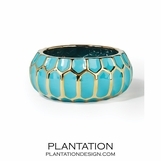 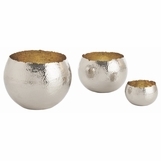 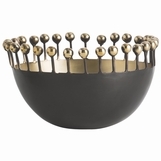 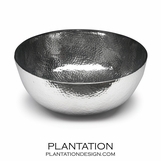 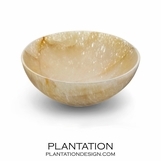 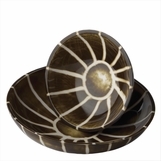 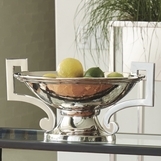 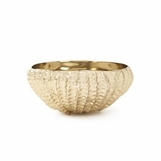 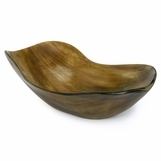 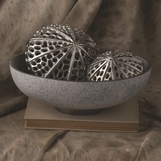 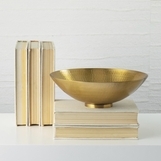 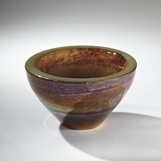 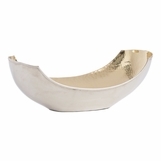 Get your fill of decorative beauty and timeless styling with neutral or colorful bowls. 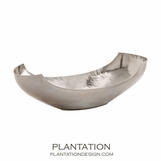 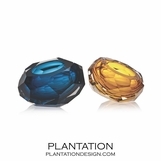 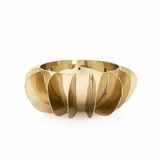 For an organic look, choose from an array of horn and shell pieces. 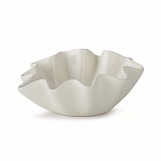 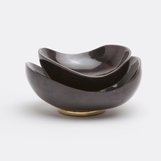 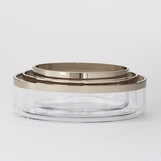 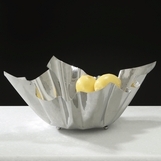 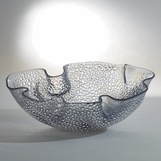 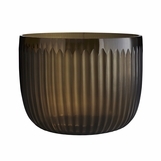 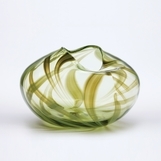 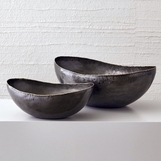 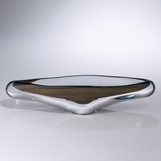 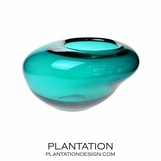 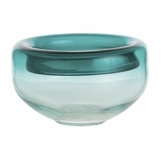 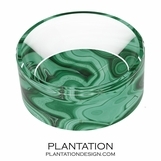 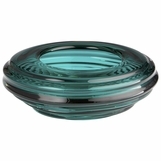 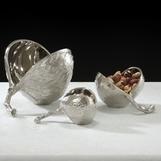 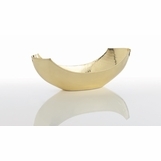 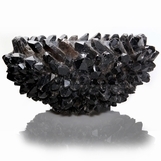 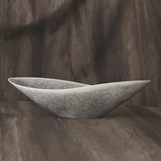 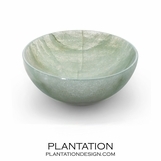 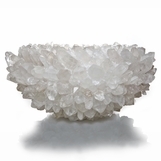 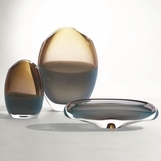 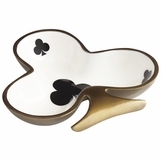 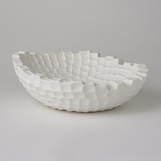 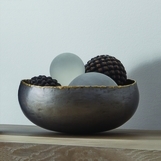 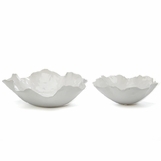 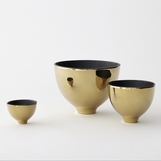 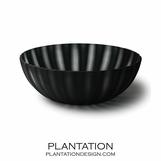 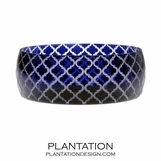 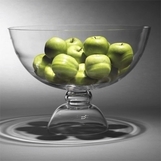 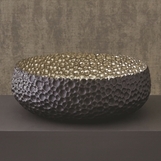 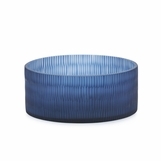 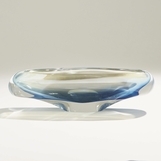 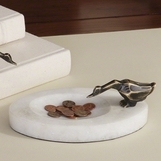 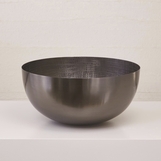 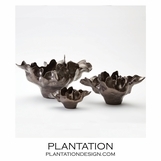 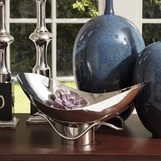 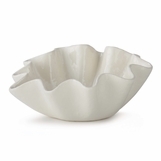 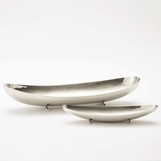 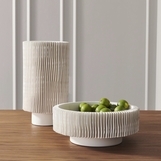 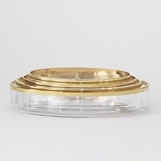 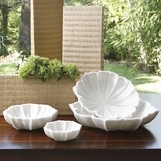 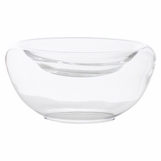 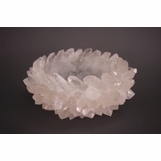 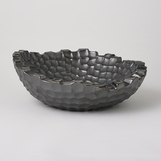 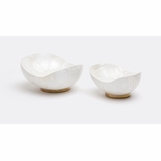 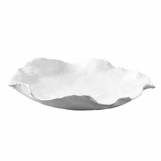 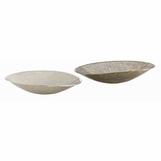 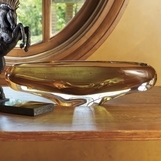 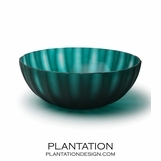 Unexpected ceramic shapes are fresh and modern, while traditional glass bowls look clean and classic. 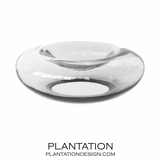 With so many options, it will be hard to contain your excitement.